Working on the 2015 Mustang HPTO. Very cool project, it should be shown on several websites. It's still a very early stage of the project tho, it's scheduled to launch in few months. CGI will take a long to render. Widget Microsites New designs I've done to change some older and pretty average looking units. They were accepted white well. Homepage takeover for Fusion, Fusion Hybrid and Fusion Energi on KBB and Autotrader. 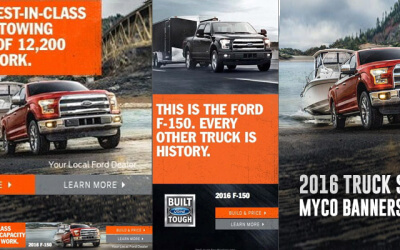 Elaborate Homepage Takeover for Ford F-150. Served on Autotrader and Kelly Blue Book. I've done concept, design. Shown on 2010 Cannes Lions, France. Mustang Youtube takeover "Tokio Drift". Other than the concept, I've done video editing, flash, fx, sound design. 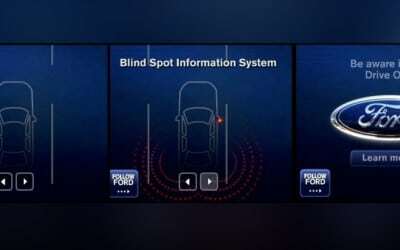 Online widget for Bliss (Blind Spot System). Game concept. Avoid traffic by using Bliss info. Taurus theme for popular TV show White Collar. Series of Flash banners designed and animated, featuring Toby Keith (in 3 standard sizes). I always preferred animating myself, as opposed of hiring vendors. They can never get my idea properly. 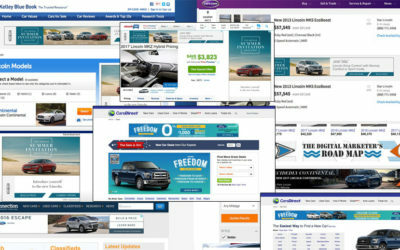 KBB and Autotrader Homepage Takeover for 2013 Ford Fusion. My idea, design. SYNC powered by Microsoft. Awarded game widget (OMMA 2009). I was a part of the team. Artwork by Jamie Hewlett (from the band Gorillas). 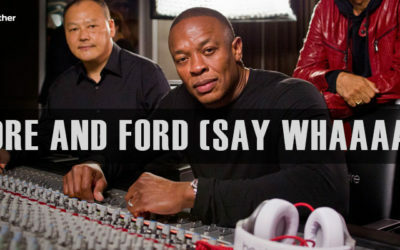 Ford Spotify Contest - (Get few free months of internet radio) - design card I did among other units. My Video edit made for Mustang Homepage Takeover. 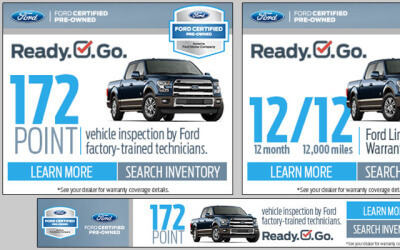 Ford Fusion Homepage Takeover / microsite and flash banners. Ford Mustang placements in signage and billboards of popular video games. Yahoo homepage takeover video games inside of a banner widget. (Use arrows to control your vehicle, and avoid collision, based on the information you are getting from the BLIS system). Animation of the Ford F-150 rolling the grass over the football field. Homepage Takeover, yahoo.com. Ford Taurus on Crackle. Homepage Takeover, widgets, online Media units. 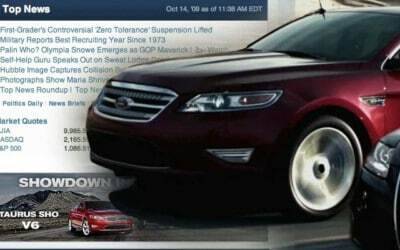 One of the Ford Website Design Concepts - Taurus Colorizer & feature. 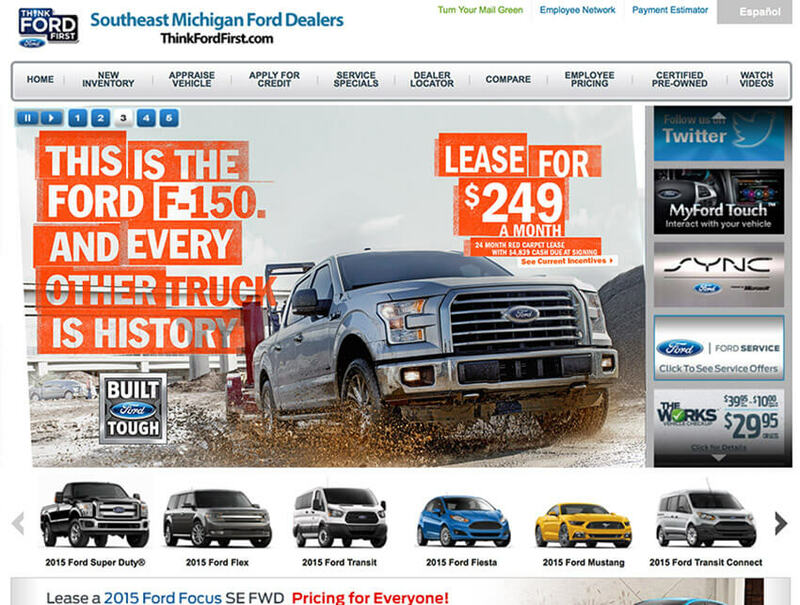 Homepage Takeover (and microsite) for Ford Flex. I did concept, design, flash. Strategy/adventure game concept for Ford Taurus. Taurus and Taurus X Colorizer Website - part of the global Taurus website design project. Few random examples of some resolve frames for Ford Truck. 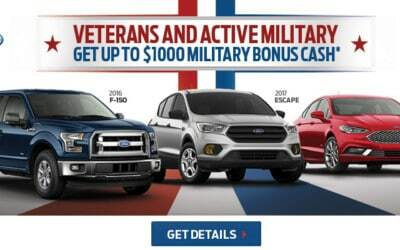 The look and feel is more "grungy" and rough than of the "regular" Ford units. Interceptors-Series of posters for Police Interceptors featuring Superheroes. 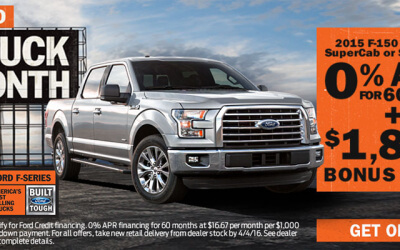 BestDeals, Ford banner. Watch the video. My design, animation. Design of a Flash banner for SYNC (4 still frames). 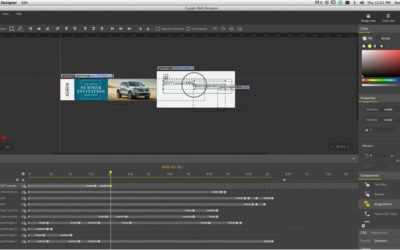 Few still frames of a flash online media unit for SYNC. Series of comps and digital artworks for SYNC powered by Microsoft. Random Widget designs for Ford and Sync units. Calculator / Map for demonstrating range of Ford vehicles on a single tank of gas. Concept for Ford Focus - based on the Top Secret Area 51 documents (Focus's engine comes from the recovered UFO). Ford Rally Online Media unit. MSN homepage takeover featuring the first Flex model. I've done concept, design, animation and the whole microsite production. Homepage takeover on ESPN featuring Mike Rowe. F-150 driving over the mud spraying the anchor. 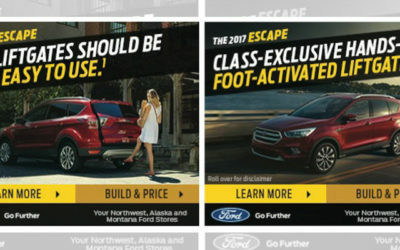 Few widget designs for Ford Escape. From the series of Ford wallpapers. 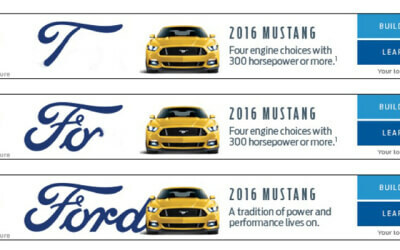 "Talking" Banners for Ford Mustang - website placement. 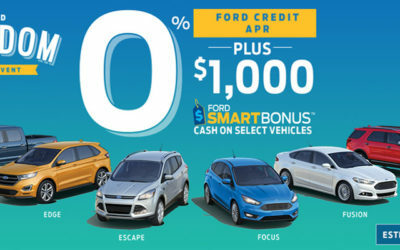 Concept for Social Game/challenge for Ford Focus.